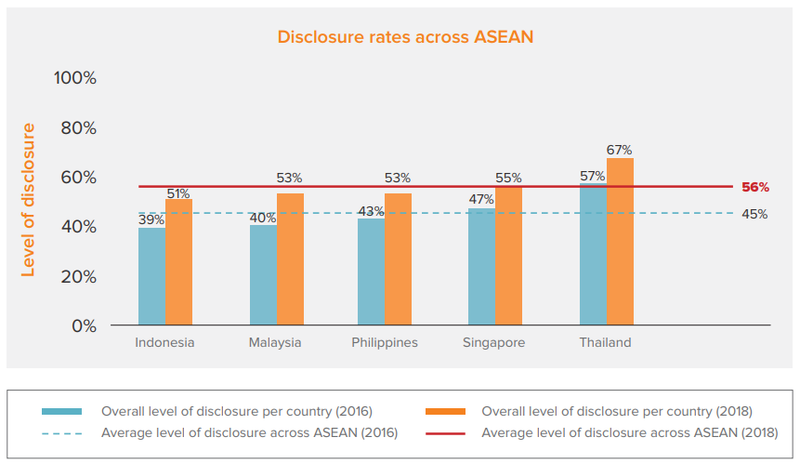 Another key gap across companies in all the countries assessed in the study was the lack in ASEAN specific language and guidance on facilitation payments, a form of bribery, within their policies. 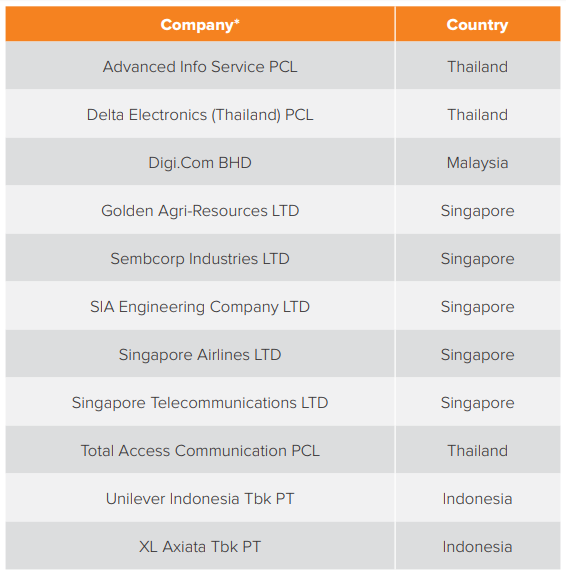 This is something that GAR is always on the lookout for, particularly since in Singapore, the Penal Code and the Prevention of Corruption Act (PCA) prohibits facilitation payments, as part of its coverage of bribery, in both public service and the private sector. This article was first published on Golden-Agri Resources.